LRP Electronic are here in force with Reto Koenig and Jurgen Lautenbach on hand to help their team drivers get the best out of their electronics this week. 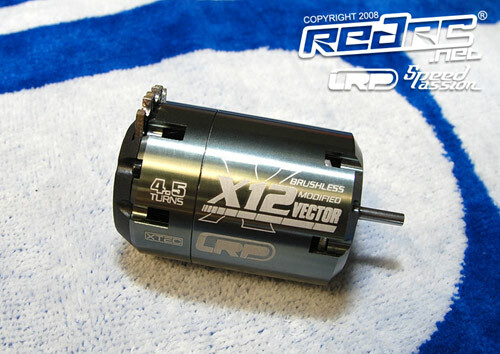 On Friday we had the first exclusive shots of the new Vector X12 brushless motor from LRP and of course that is the motor that the team are using here during the 1/12th scale Worlds. 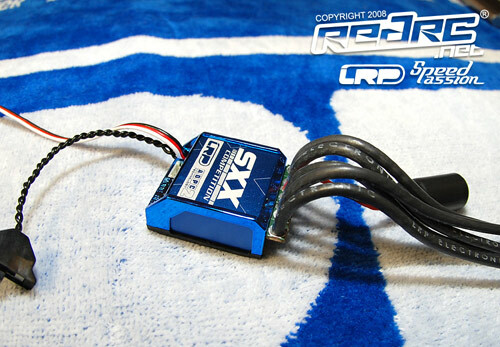 Also new is the company’s prototype ESC, called the SXX, which is making its race debut here at the RCS. Much smaller than the previously available Sphere TC spec ESC, the new controller uses a metal plate set into a plastic frame, to which a heatsink fan combo can be applied but currently isn’t necessary for the 4 cell 1:12th scale class. The new ESC, which is also here in Nosram colours, features a revolutionary copper core cooling technology to keep the internals at a low temperature, while the controller software now has 10 power profiles to select from for finer adjustment of power delivery. Also new is what the company calls X.Brake which provides stronger braking, and it too has 10 adjustment settings which can be set by the 2 new externally mounted buttons. 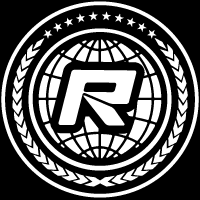 Expect a March 2009 release. View our event image gallery for more photos.